VegeLite is suitable for use in a wide range of bakery products including pie bottoms, quiche bases, biscuits and cookies. MaxiVol is a fluid shortening developed for use in cakes and muffins, and is also suitable for banana breads and fruit cakes. DohFresh is a fluid bread shortening which offers extended shelf life and superior loaf quality. 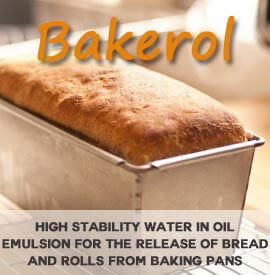 Suitable for standard loaves, artisan loaves, fruit loaves and bread rolls. WonderWhip is a creaming shortening developed for use in high quality mock cream and icing which features excellent volume and stability. 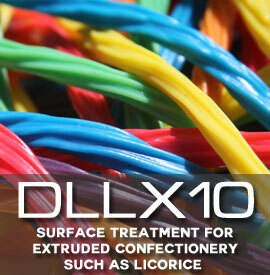 Product options include Palm Oil Free and E Number Free.